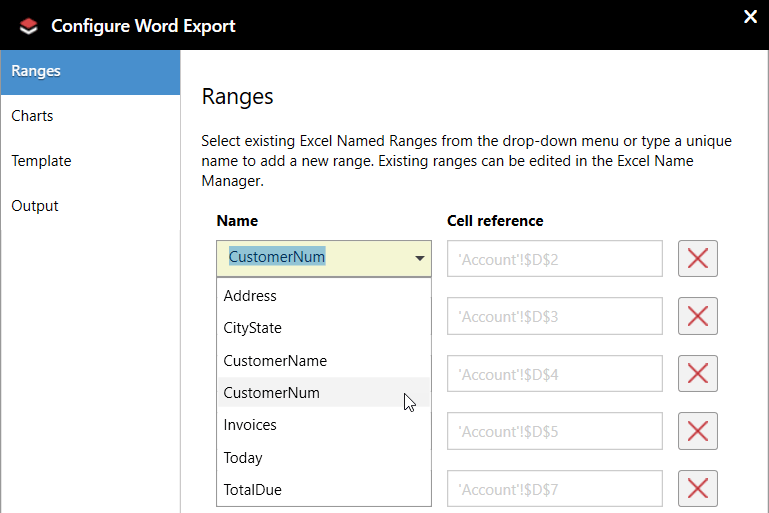 Because the names no longer match, the Export to Word feature is not able to find the data. 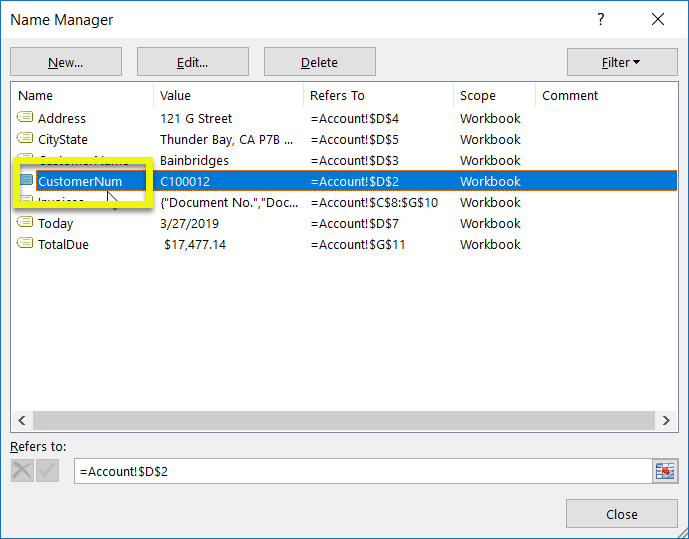 Use Excel's Name Manager to return the name back to what is used in the template created for your report. 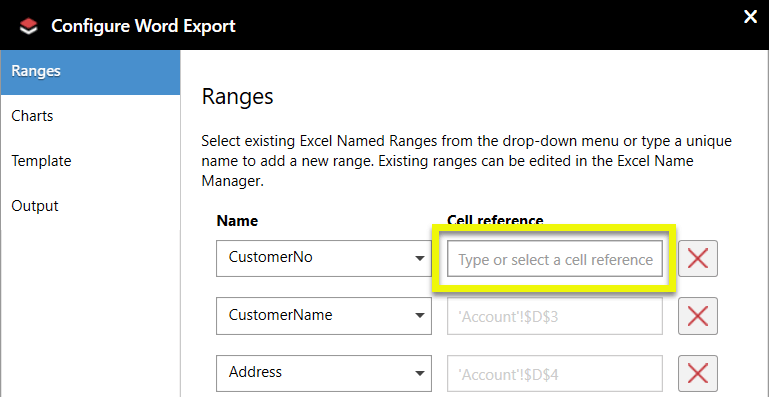 If it is necessary to keep the new name of the range, it will be necessary to edit the Word Export template. 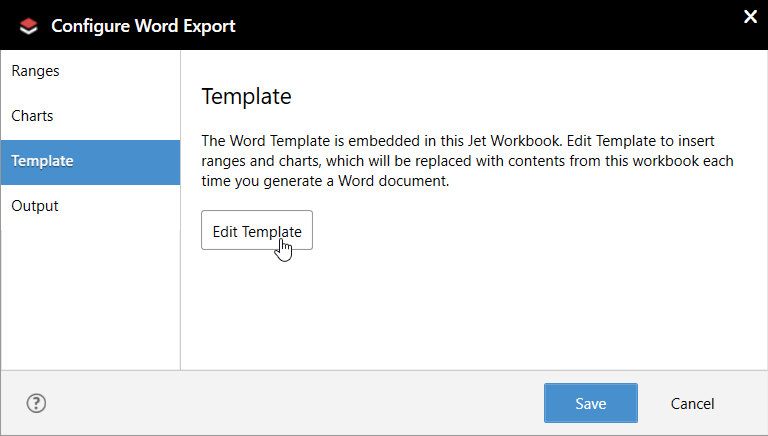 From the Jet ribbon, select Configure Word Export. Go to the Template tab and click the Edit Template button. and then press the Delete key on your keyboard. Add the NEW field name to the same location. 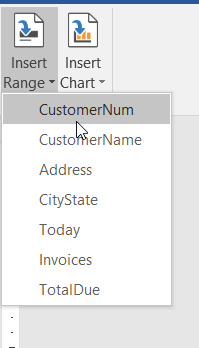 You should now be able to generate your Word document with the correct data.